Elizabeth is a freelance writer and self-published Author. Please click here for the Finding Om Media Kit. To preview Chapter One, please click here. To preview Chapter 1-3 from Noisetrade, please click here. Ich liebe dieses Buch. I love to travel and it was nice reading her journey and see how travel differs for women. It makes me curious what happened after Finding Om. The book is written in a very friendly, sincere and entertaining style. 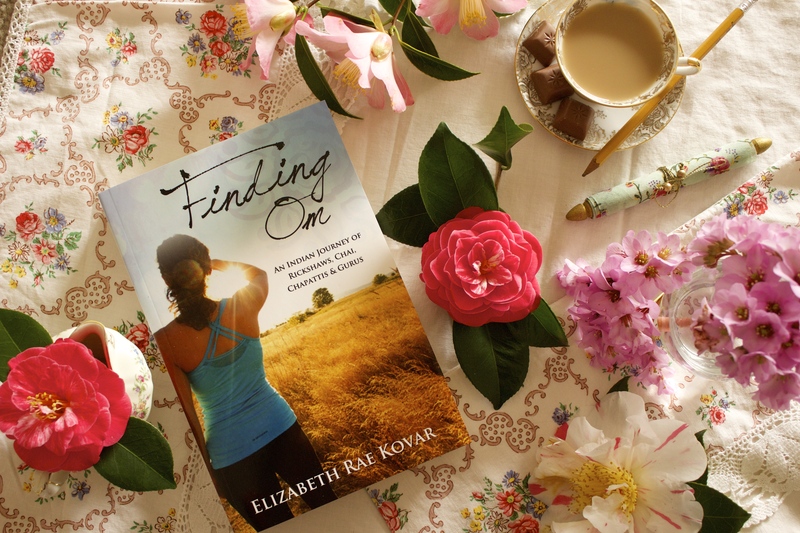 I was tempted to keep on reading Elizabeth’s adventures – not for the faint of heart! This is a story about, well, life itself in its pure form. Elizabeth makes visible some common and appalling problems of the Western and Eastern cultures, possibly a wake-up call for some. There is adventure and also hints of romance. I think many of us can feel identified or inspired by Elizabeth’s comings and goings, ups and downs. Finding om speaks true to its title: it certainly is a story about exploring and finding one’s true self! Inspiring, fun and intriguing, I definitely recommend a read. Loved this book! It reminded me of my college days and all the obstacles that you must overcome while trying to “find” yourself at that age. I found the book incredibly enlightening and enjoyable to read. The way the author so honestly told her story made it easy to keep turning pages. A great look into how ever day stress can take a toll on us all and how one person’s journey can give hope and guidance. I would strongly recommend this book.